Welcome to the House (Solingen), hosted by Steph in Solingen! Register now for your interest in attending this House! 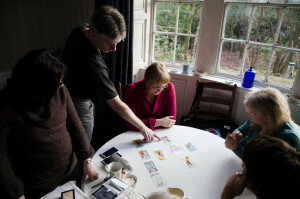 A Tarot House® is a totally new concept in modern Tarot teaching! 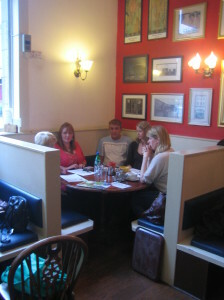 A Tarot House is a regular real-world place for meeting those who share your interest in Tarot; for self-development, reading for friends and family, or clients. The difference is that Tarot Houses provide a unique and exclusive series of materials and exercises – Tarosophy – that will quickly develop and deepen your Tarot skills! A Tarot House may be hosted at someone’s own house, a shop, a coffee-house, and some Houses are held at hired venues for larger numbers. A Tarot House is a place to practice and be supported in learning new methods from gifted teachers and authors. 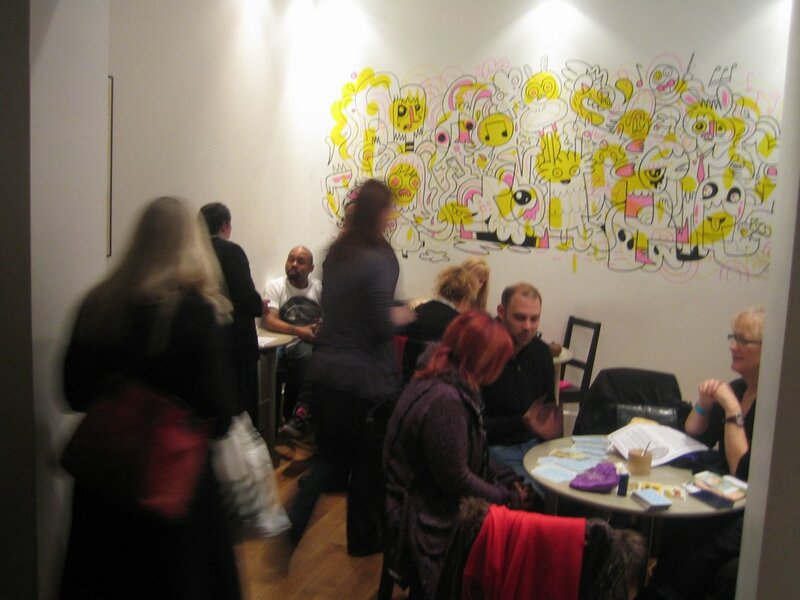 A Tarot House is – most of all – fun, friendly and welcoming! Free 5-week Beginners Course: We offer a unique way of learning Tarot, the Tarosophy method, which can be taught in just ten minutes! As a House and Association member, you’ll learn this method and receive a 5-week self-study version (in PDF format) for absolute beginners, deepening your Tarot skills very quickly. The House will also offer exercises for you to explore! Tarot Magazine: Our leading Tarot magazine, Tarosophist International, is published every quarter. 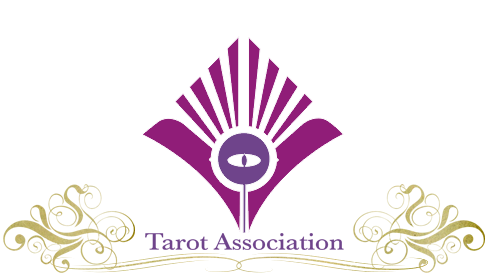 As a member of a Tarot House and Tarot Association, you gain immediate access to 22 back issues (over 1,200+ pages) and 4 issues each year! 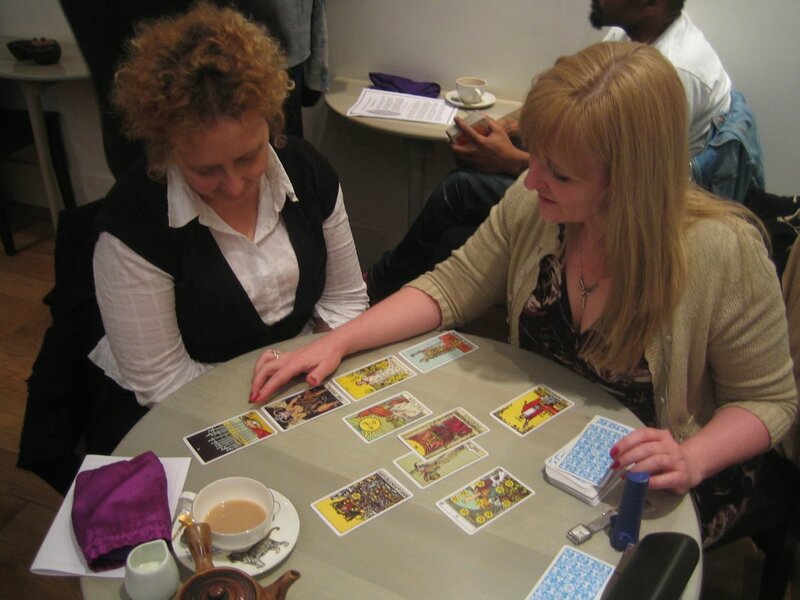 Tarot Reading Exchange: We provide a free Reading Exchange area to practice your readings, gaining feedback and confidence as you learn Tarot. A massive and supportive online Tarot community: Our Tarot Houses are connected to our Facebook group, which has over 10,000+ Tarot enthusiasts worldwide in conversation, 24×7. Attended by the world’s leading authors, teachers and artists, if we can’t answer your question, no-one can! 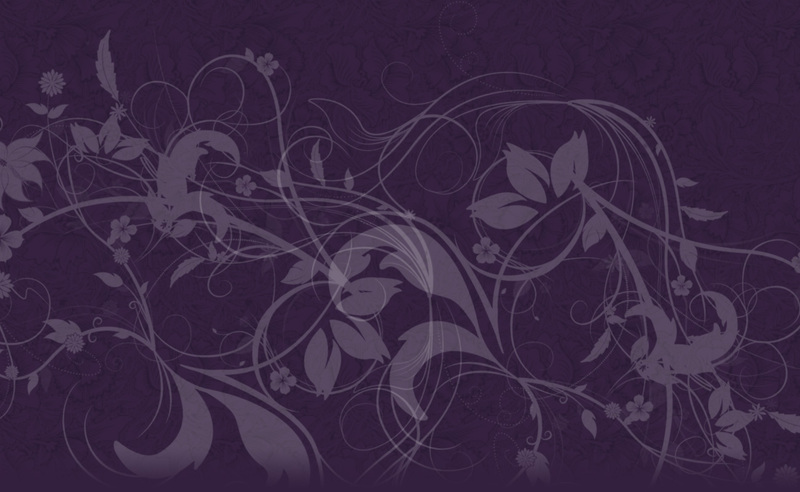 Professional Services: For those wishing to be professional Tarot card readers, we provide a Legal and Marketing Guide, Code of Conduct and much more. We also have an additional option of our new Professional Services course, taking readers through a six-month program to prepare their Tarot-related business for marketing and trading. 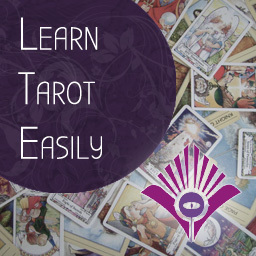 Tarot Video Lessons: Our members website (Tarot-City) contains teaching videos from our Hon. Members, including Rachel Pollack, Mary K. Greer, Lon Milo Duquette and many other leading authors and teachers. Regular Online Tarot Classes: You also gain access to Tarot-Town with a regular “Tarot Town Presents …” video session, showcasing the world’s best and brightest Tarot talent! The site also contains courses such as the Thoth Tarot course and the Lenormand course by Tali Goodwin. Exclusive Tarot Methods: Every Tarosophy Tarot House meeting has unique lessons and exclusive Tarot exercises to take your Tarot to whole new levels! With graded exercises and optional assessments, you can work through a structured development in Tarot from absolute beginner to gifted oracle! Think of it like a Tarot Dojo, but with less effort and a lot less kicking! Special Offers & Decks: And if that wasn’t enough, members receive exclusive special offers and discounts from our partners, even special decks that cannot be obtained anywhere else! You’ll also experience gifted teachers giving engaging demonstrations of new approaches, methods and ideas in Tarot. We regularly rotate around the Houses, sharing Tarot from an incredible diversity of backgrounds. This gives you opportunity to try new ideas yourself and extend your studies – into divination, oracles and even a little magick! You are also encouraged to travel between the Houses yourself if opportunity allows! So what are you waiting for, take the leap and we’ll see you soon! What are people saying about our Tarosophy Tarot Houses? 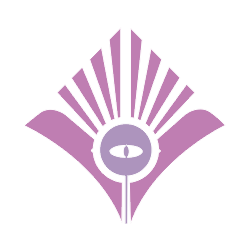 If you would like to open a Tarot House in your area, please let us know from our main House page here – our existing House Hosts will be pleased to give you advice and experience in running a successful Tarot House! Tarot House® and Tarosophy® are registered Trademarks.